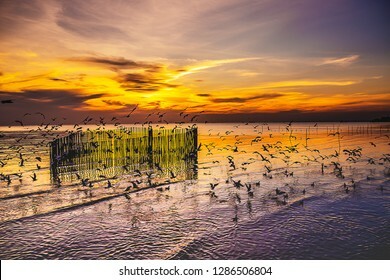 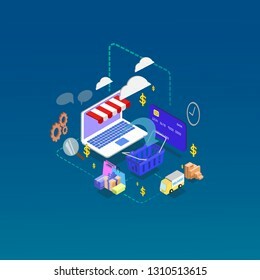 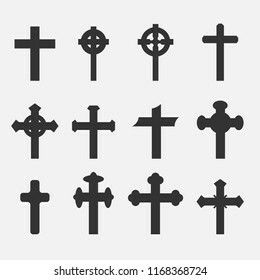 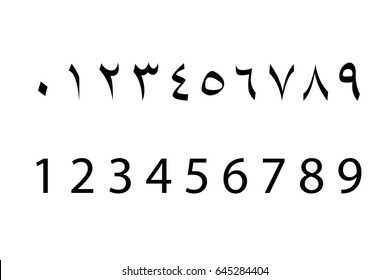 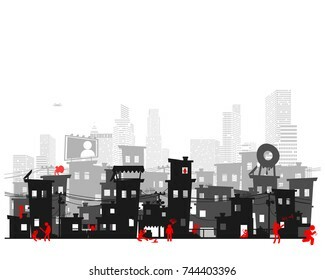 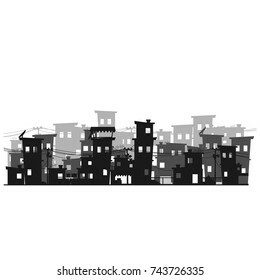 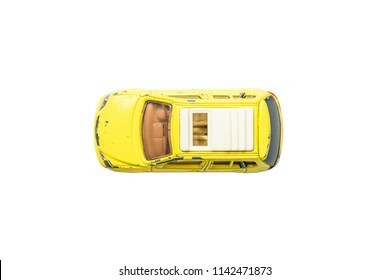 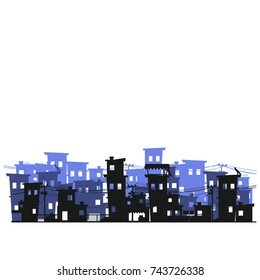 16,924 stock photos, vectors, and illustrations are available royalty-free. 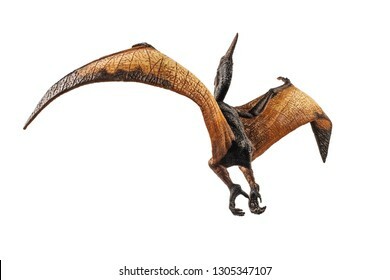 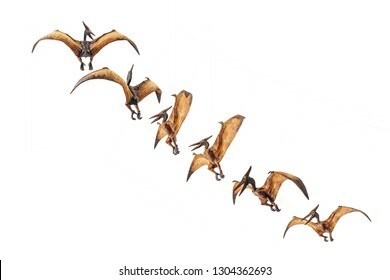 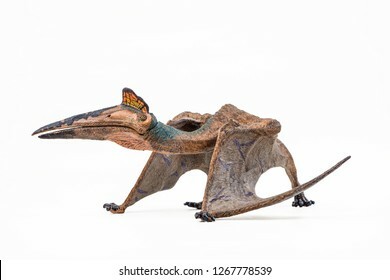 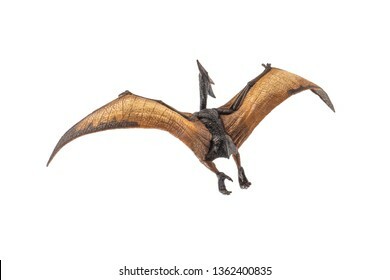 Pteranodon (Pterodactyl) Dinosaur on white background . 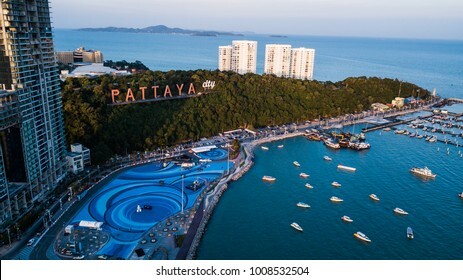 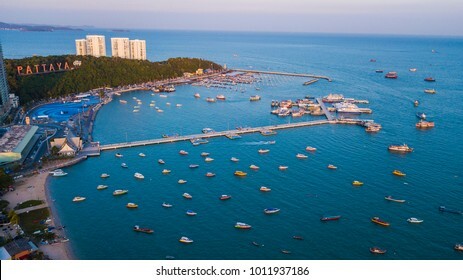 Aerial view of Pattaya , Thailand . 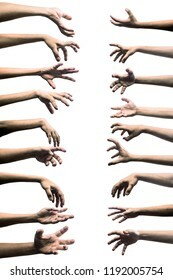 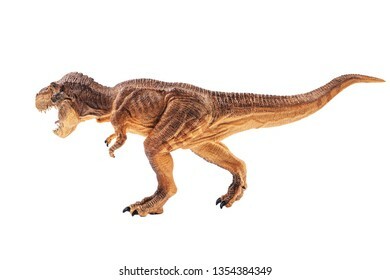 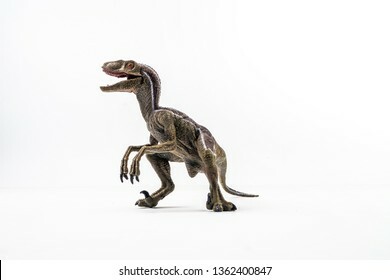 dinosaur , Velociraptor on white background . 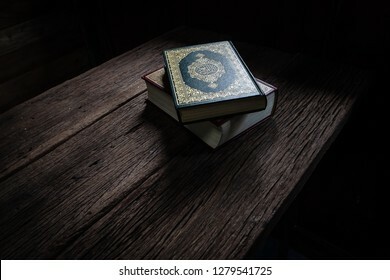 Koran - holy book of Muslims ( public item of all muslims ) on the table , still life . 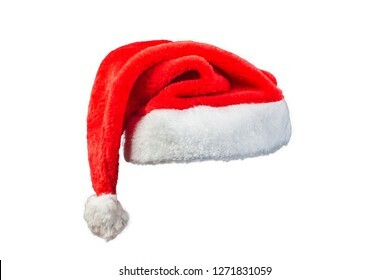 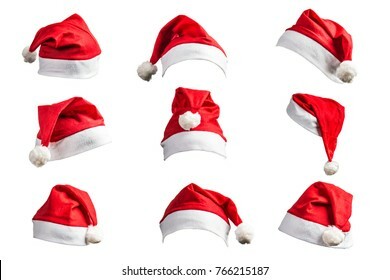 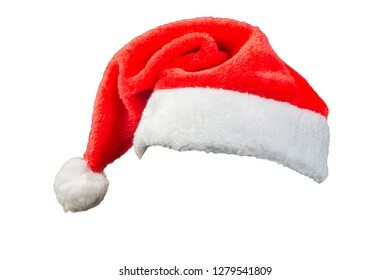 Christmas hat on white background , clipping path . 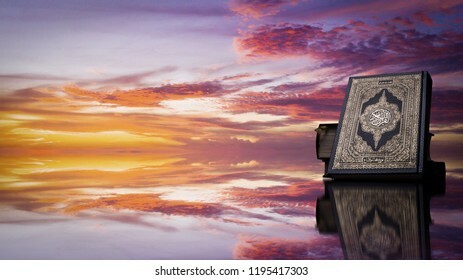 Koran - holy book of Muslims ( public item of all muslims ) with Twilight sky . 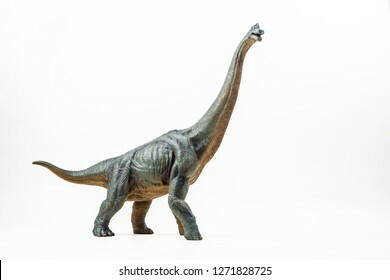 Brachiosaurus ,dinosaur on white background . 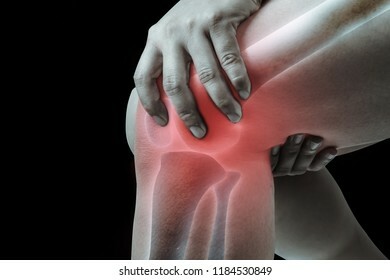 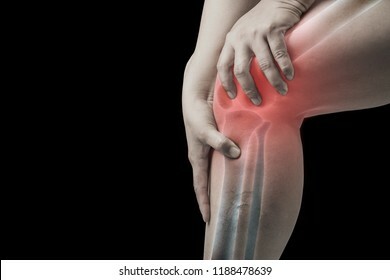 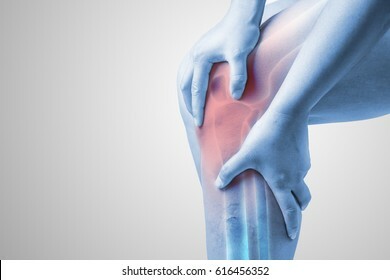 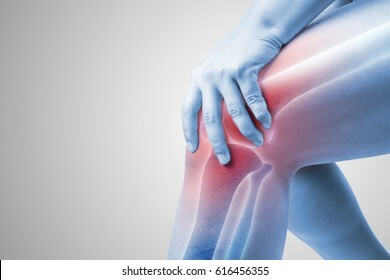 knee injury in humans .knee pain,joint pains people medical, mono tone highlight at knee . 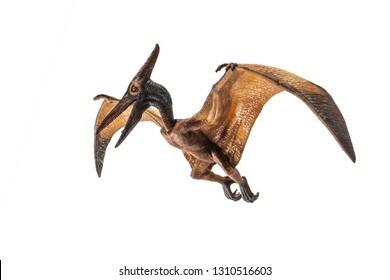 Pteranodon (Pterodactyl) Dinosaur on white background. 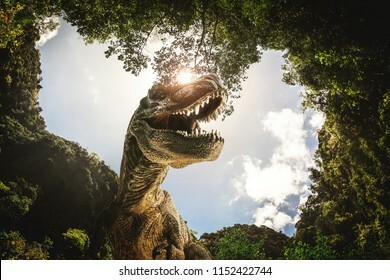 dinosaur , T-rex with tree branches against on the nature . 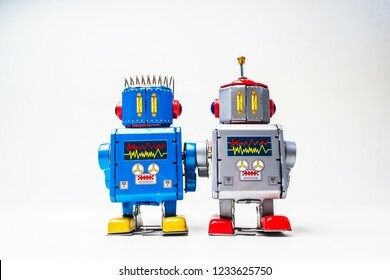 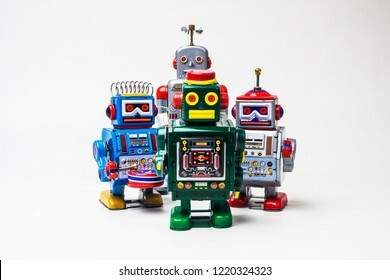 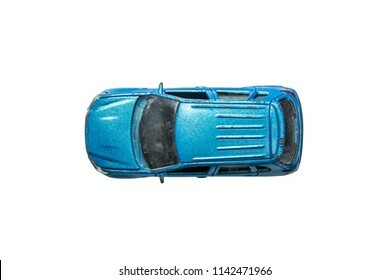 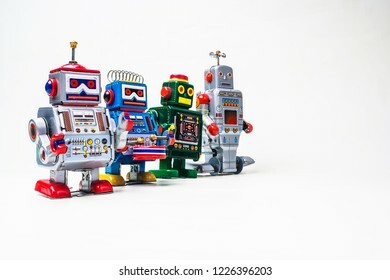 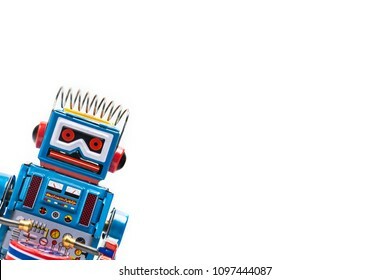 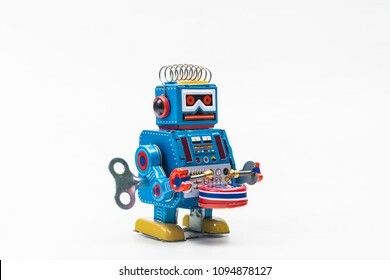 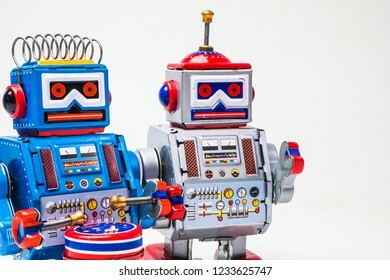 robot tin toy on white background . 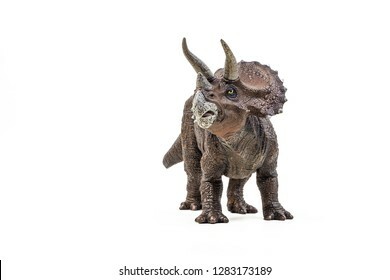 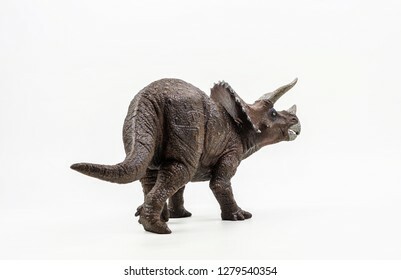 Triceratops ,dinosaur on white background . 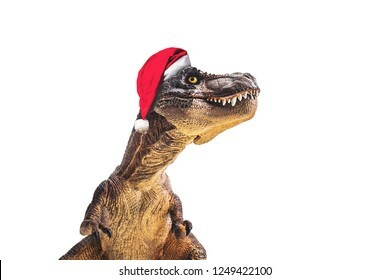 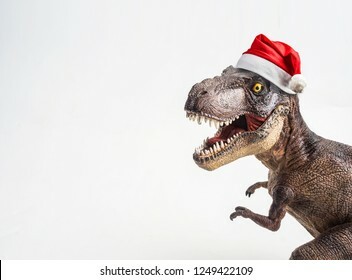 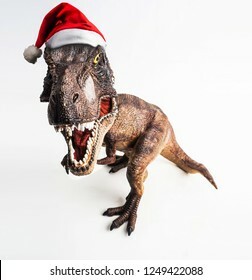 dinosaur , T-rex with Christmas hat , Tyrannosaurus on white background . 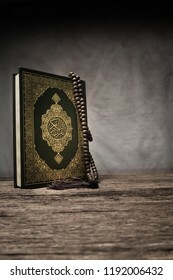 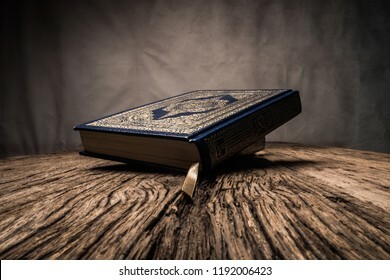 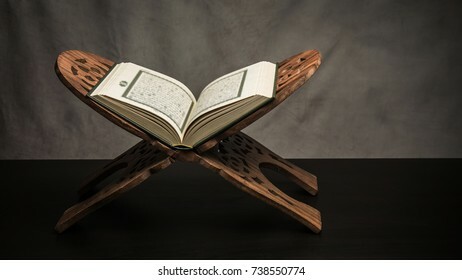 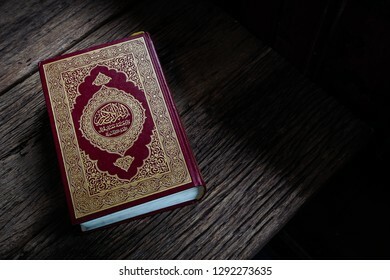 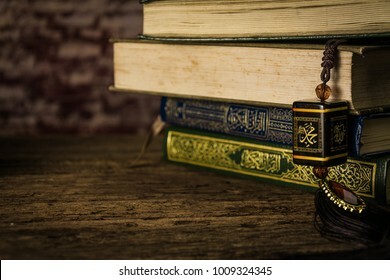 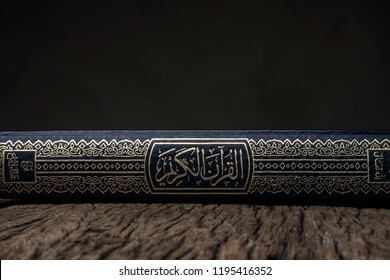 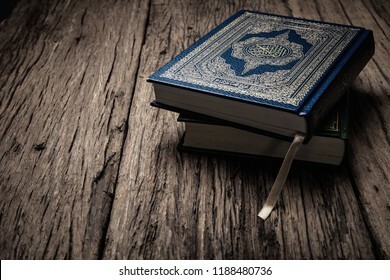 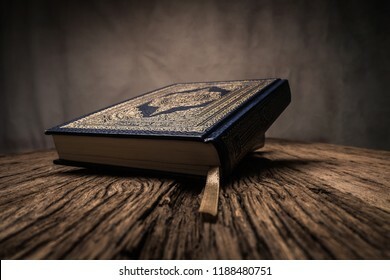 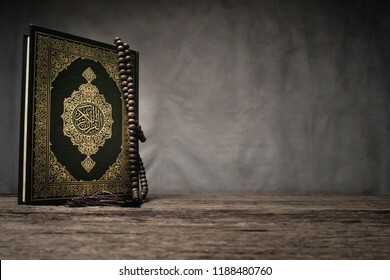 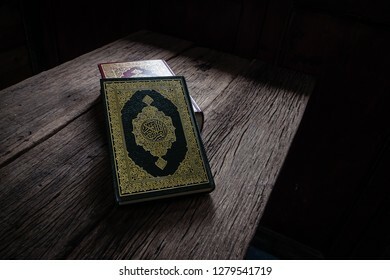 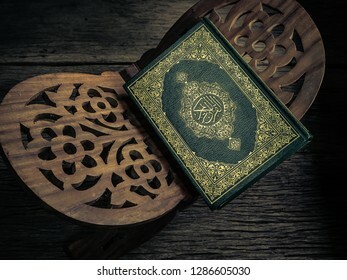 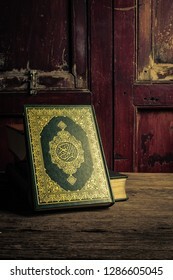 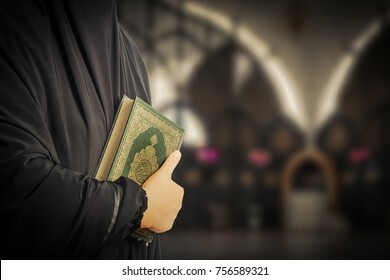 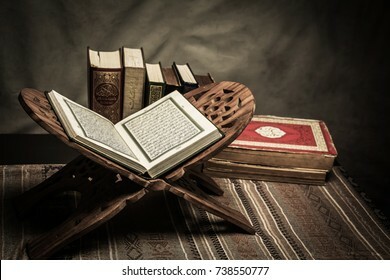 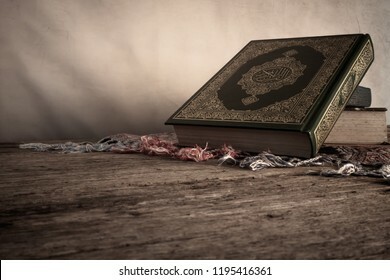 Koran - holy book of Muslims ( public item of all muslims ) , still life . 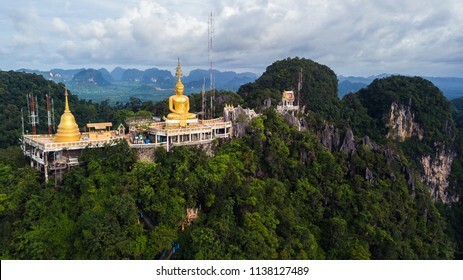 Buddha on the top Mountain of Wat Tham Seua (Tiger Cae) , Krabi,Thailand . 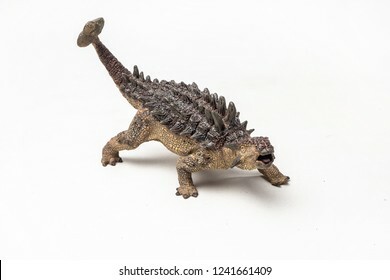 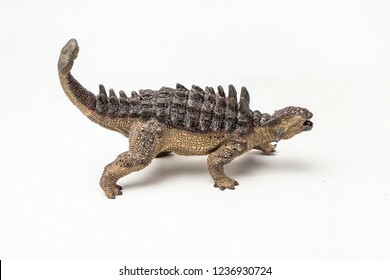 Ankylosaurus Dinosaur on white background . 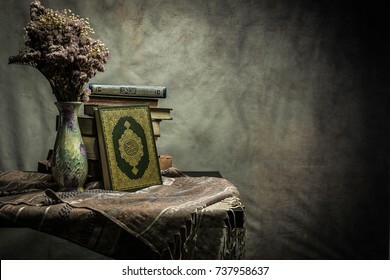 muhammad prophet of Islam with Koran - holy book of Muslims ( public item of all muslims ) on the table , still life . 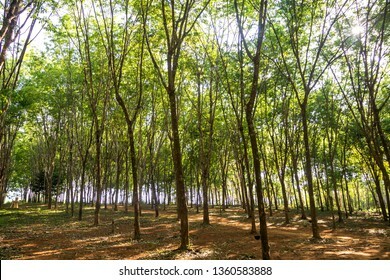 rubber tree , rubber plantation . 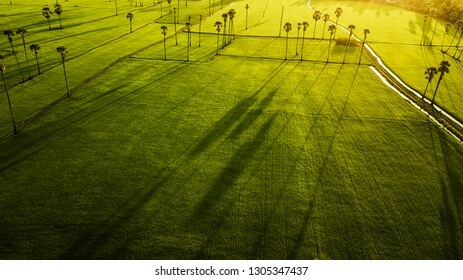 Beautiful trees line by rubber tree . 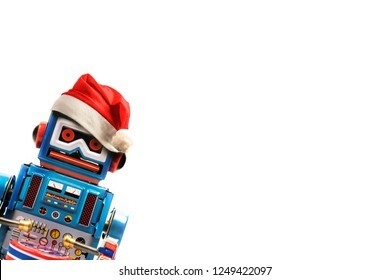 Vintage robot retro classic toy with Christmas hat on white background . 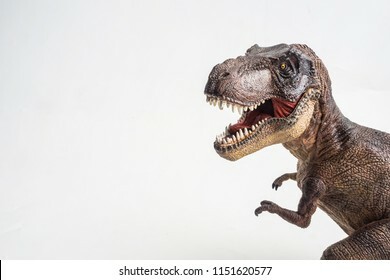 Tyrannosaurus rex , Dinosaur on white background . 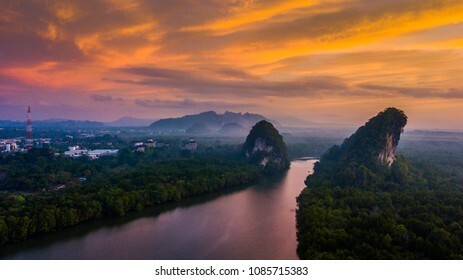 Landscape Sugar palm trees and Rice field . 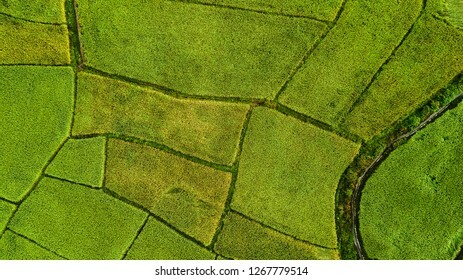 High angle view of Field in Thailand . 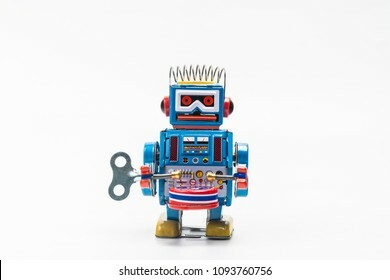 robot tin toy on white background . .
Aerial view of SEA in Pattaya , Thailand . 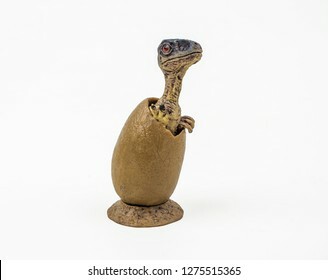 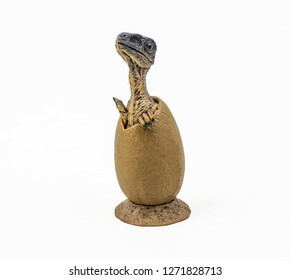 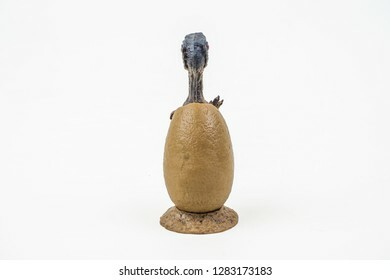 Velociraptor in the egg ,dinosaur on white background . 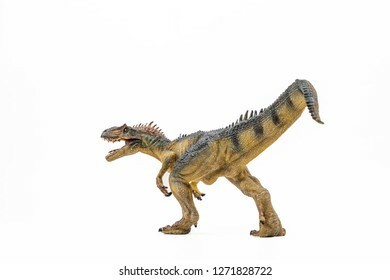 Allosaurus ,dinosaur on white background . 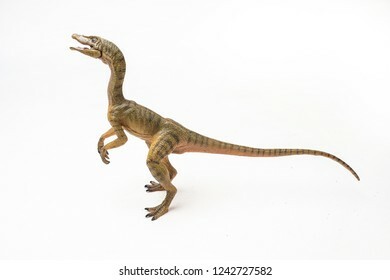 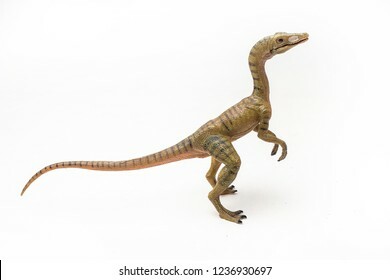 Compsognathus Dinosaur on white background . 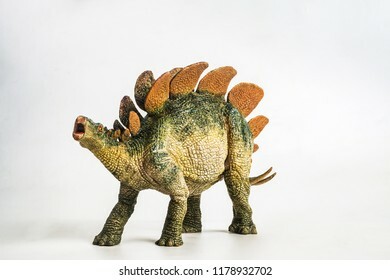 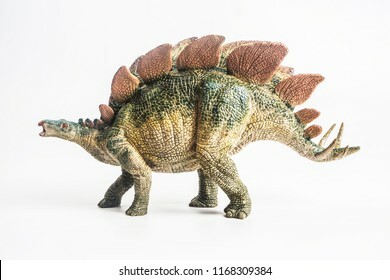 dinosaur , Stegosaurus on white background . 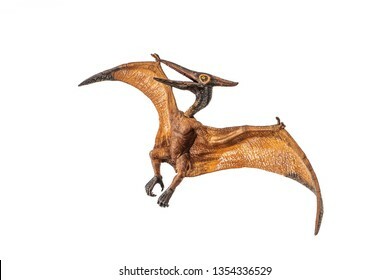 Quetzalcoatlus ,dinosaur on white background . 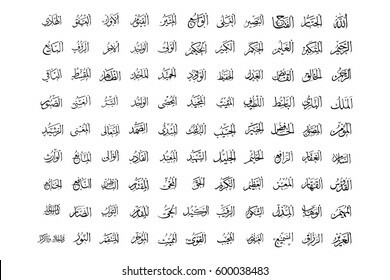 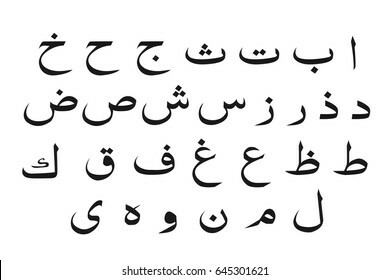 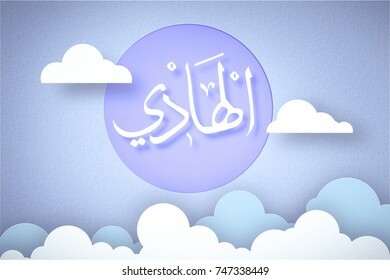 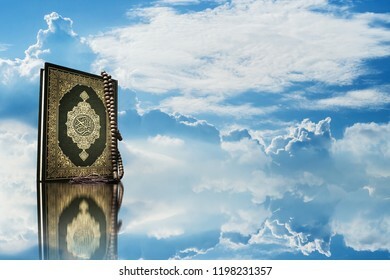 koran with Clouds in the sky . 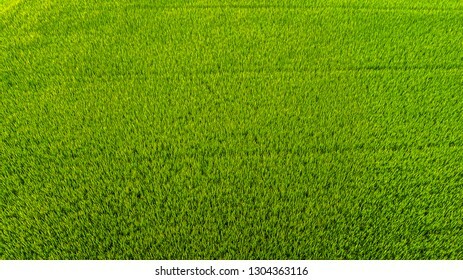 close up Rice field . 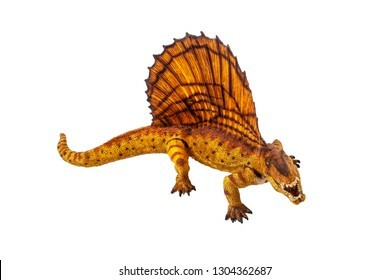 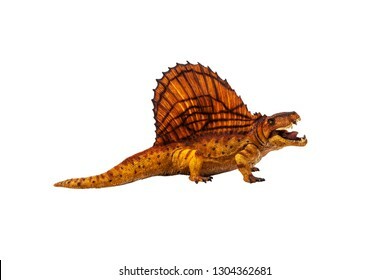 Dimetrodon Dinosaur on white background . 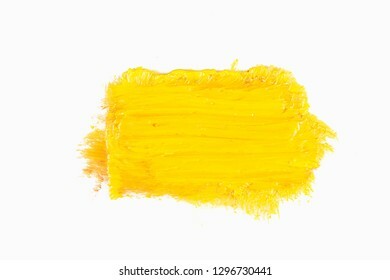 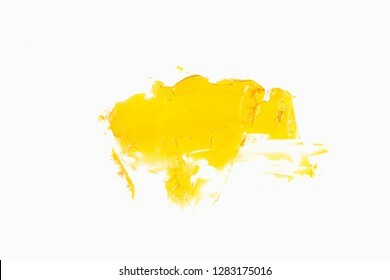 abstract acrylic or oil color brush strokes . 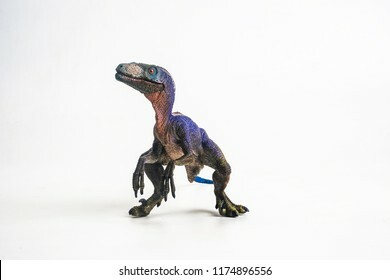 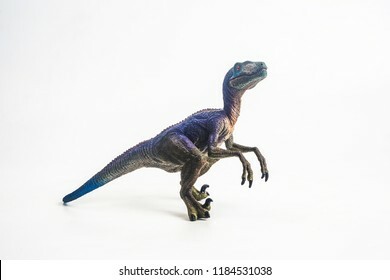 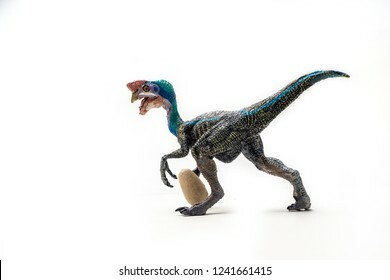 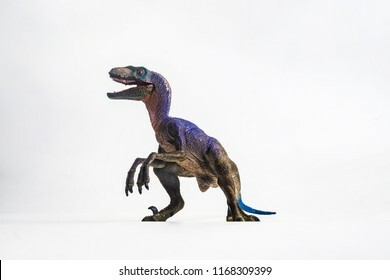 Blue Oviraptor Dinosaur on white background . 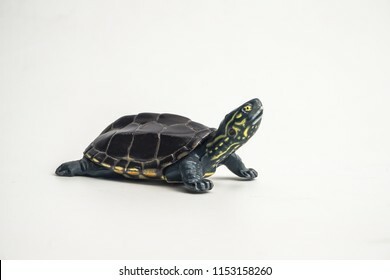 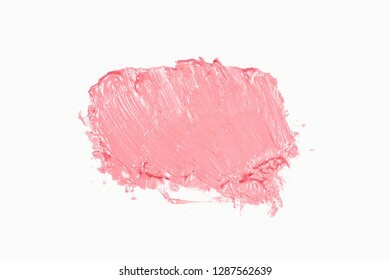 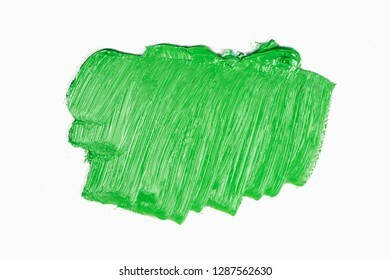 turtle on white background . 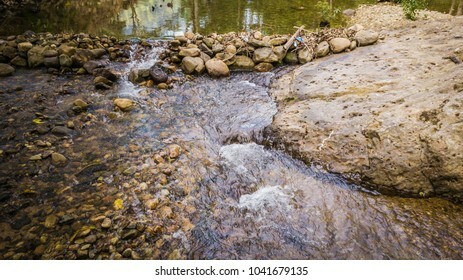 Streams in the forest . 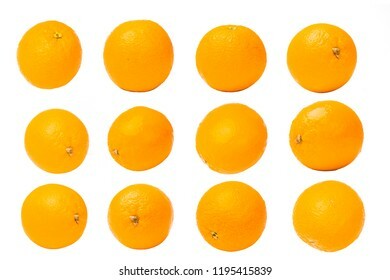 Orange fruit on white background . 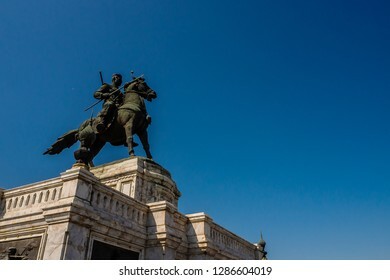 Monuments of King Naresuan the Great Phra Nakhon Si Ayutthaya Province, Thailand . 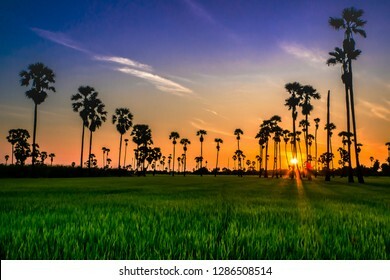 Landscape Sugar palm trees and Rice field with sunset . 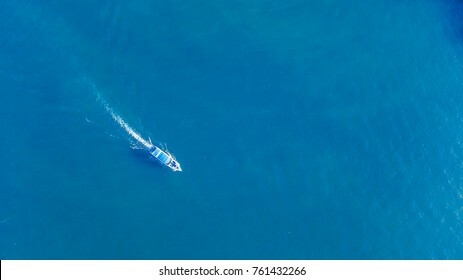 Aerial view of speed boat in the sea .